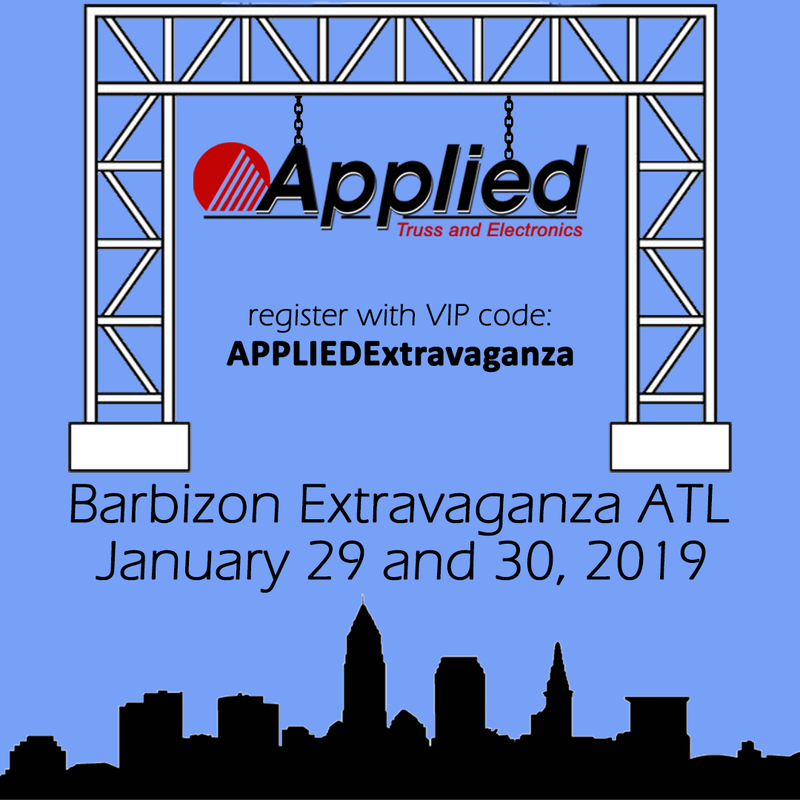 Applied is headed from NAMM in Anaheim, CA directly to the Barbizon Extravaganza ATL in Atlanta, GA. If you missed us at the NAMM Show last week, there is another opportunity to check out all the excellent Applied gear this week! 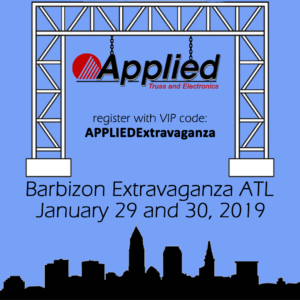 Max will be in the Applied booth at the Barbizon Extravaganza ATL 2019, January 29 and 30 at the Cobb Galleria Centre. Register at this link – and use APPLIEDExtravaganza code for FREE admissions! See you in the ATL.